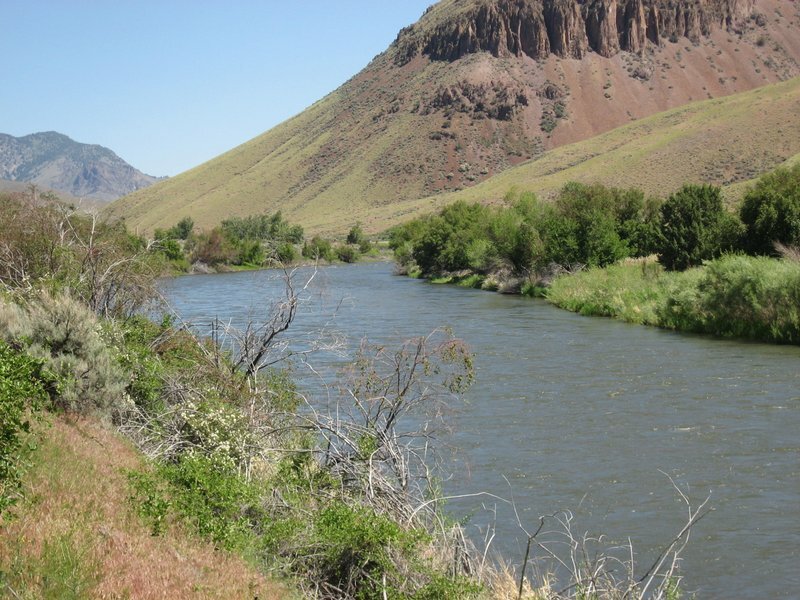 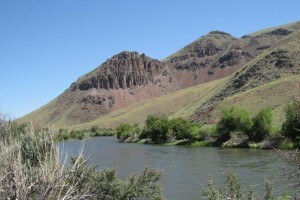 Salmon River, 23 miles upstream from Salmon, Idaho. 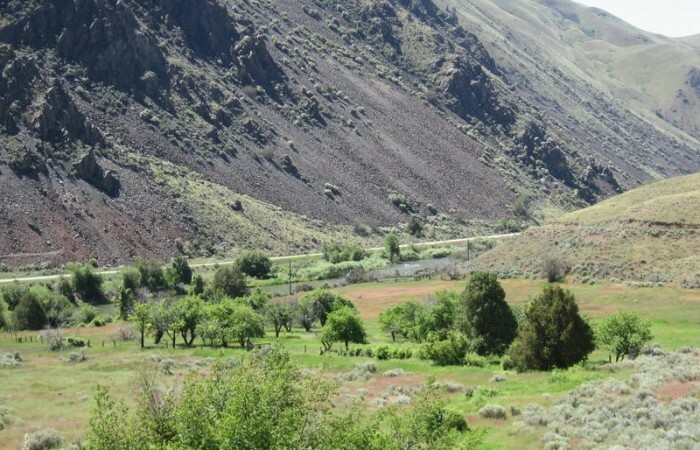 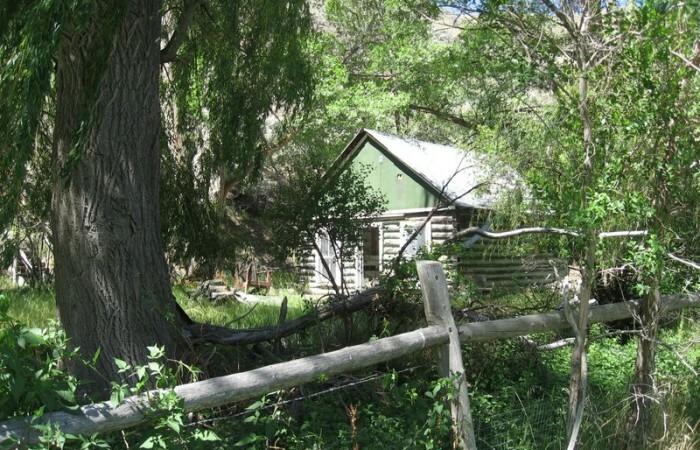 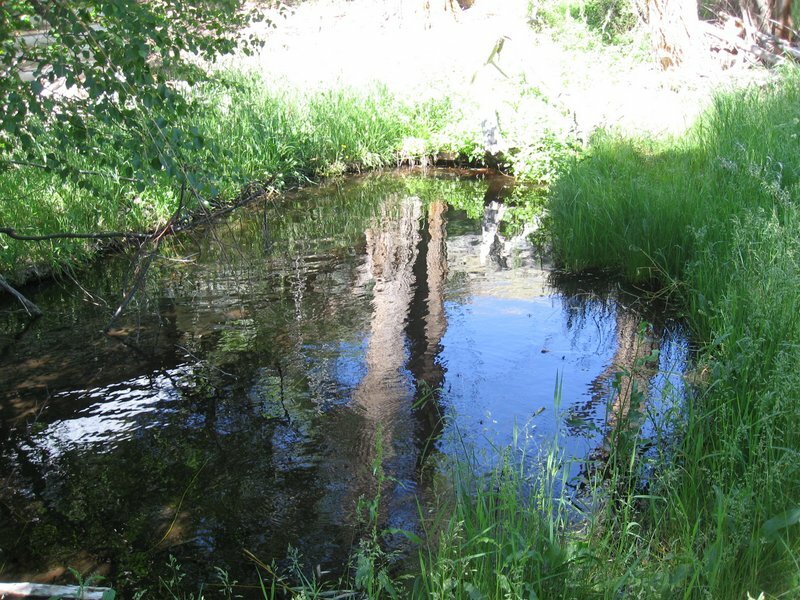 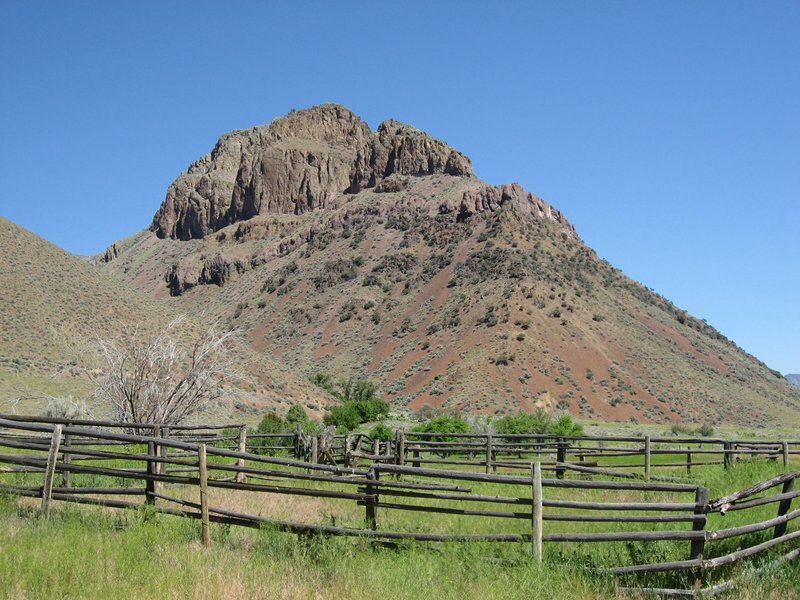 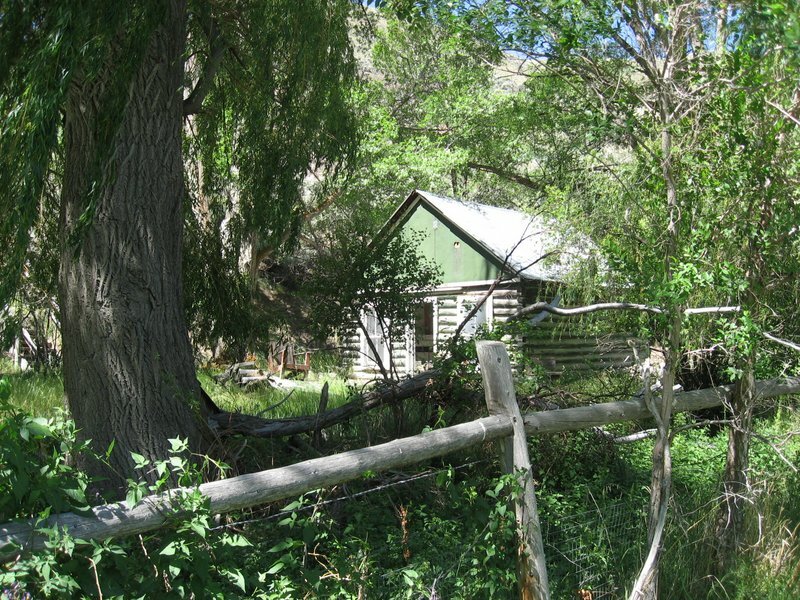 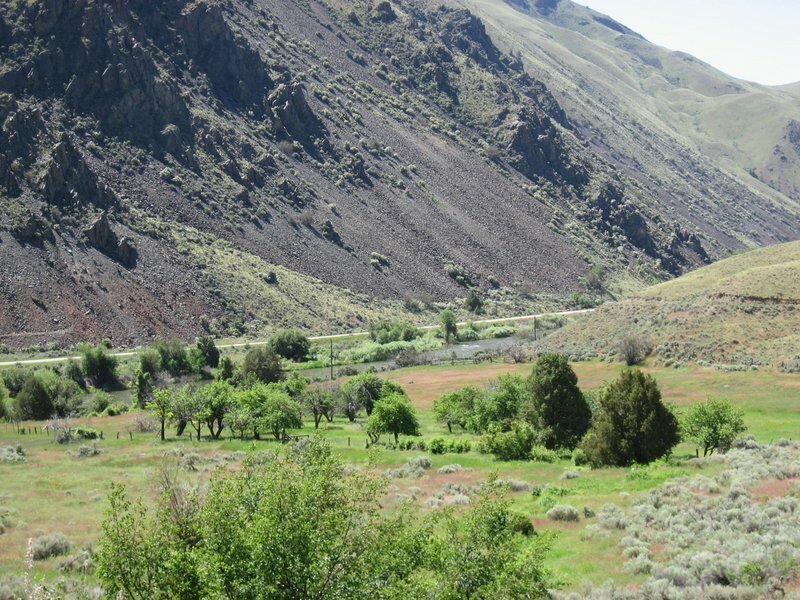 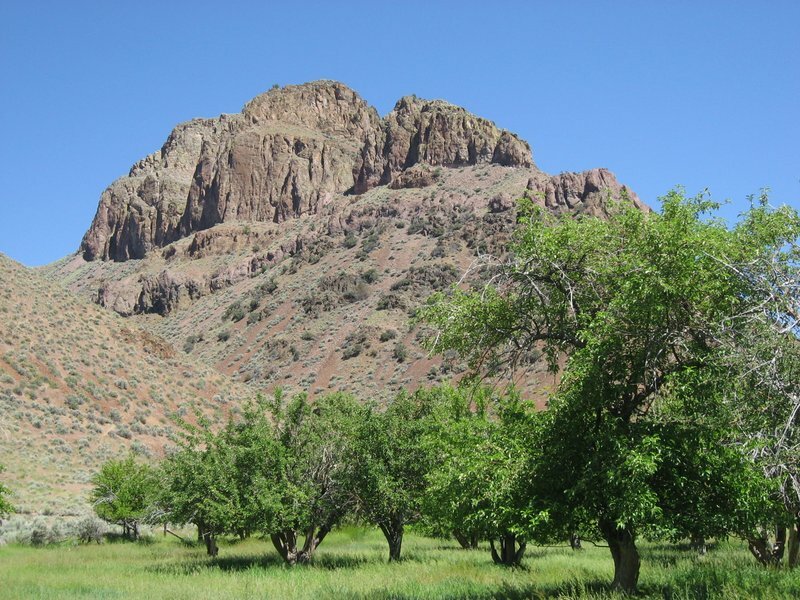 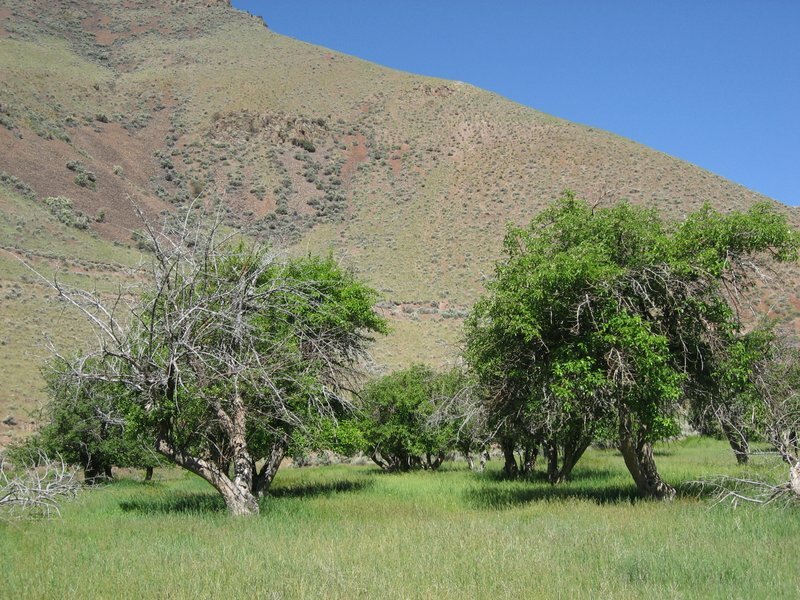 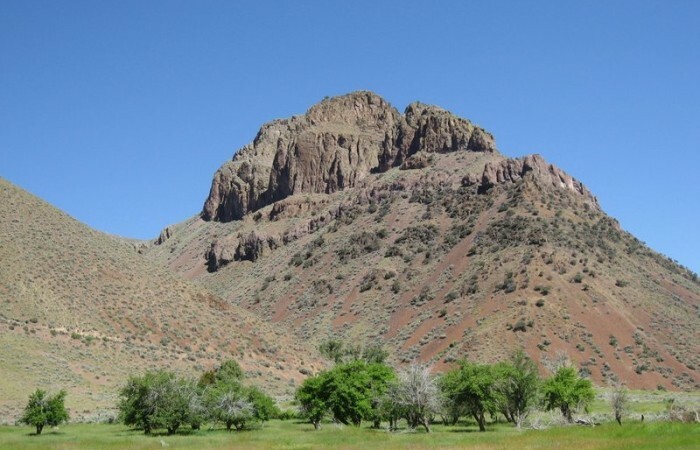 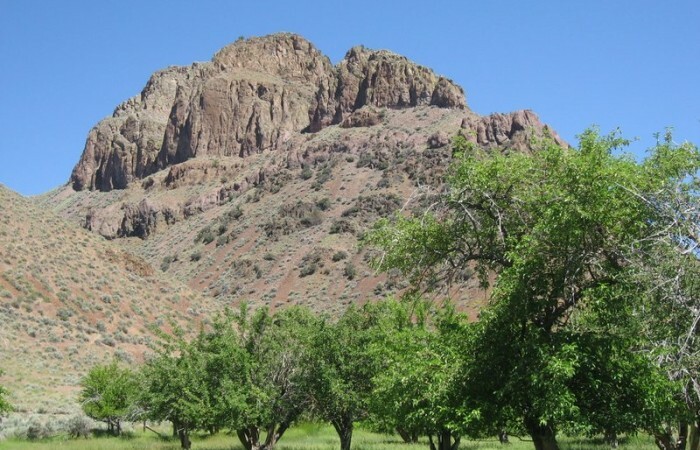 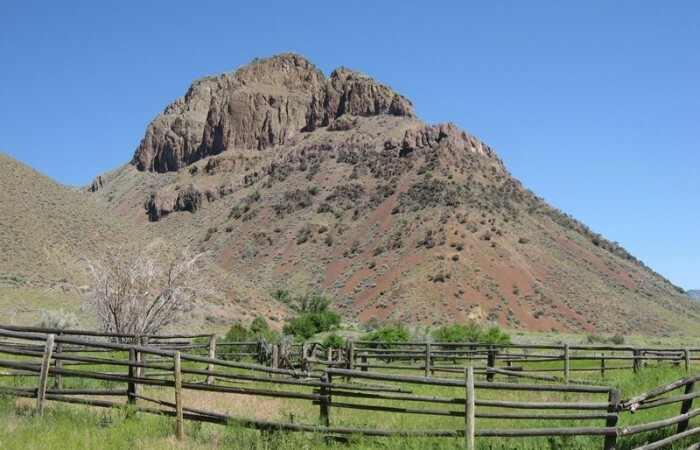 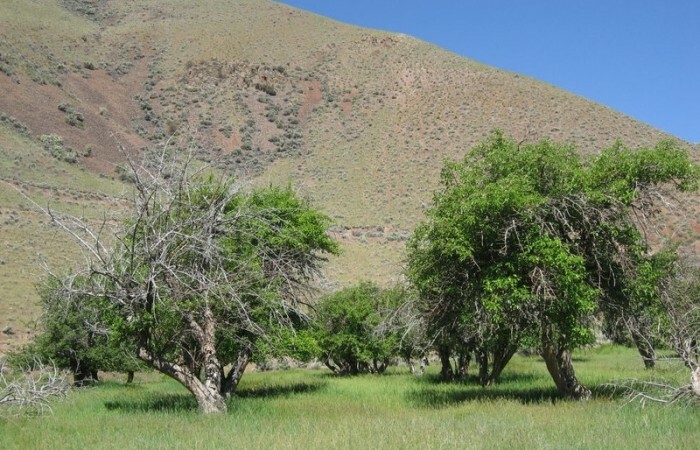 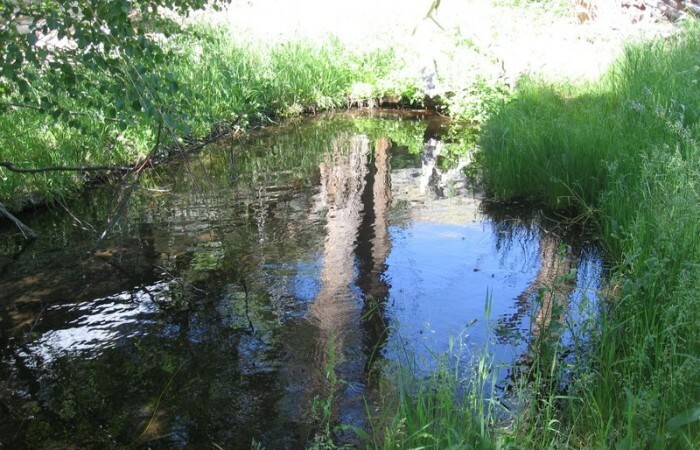 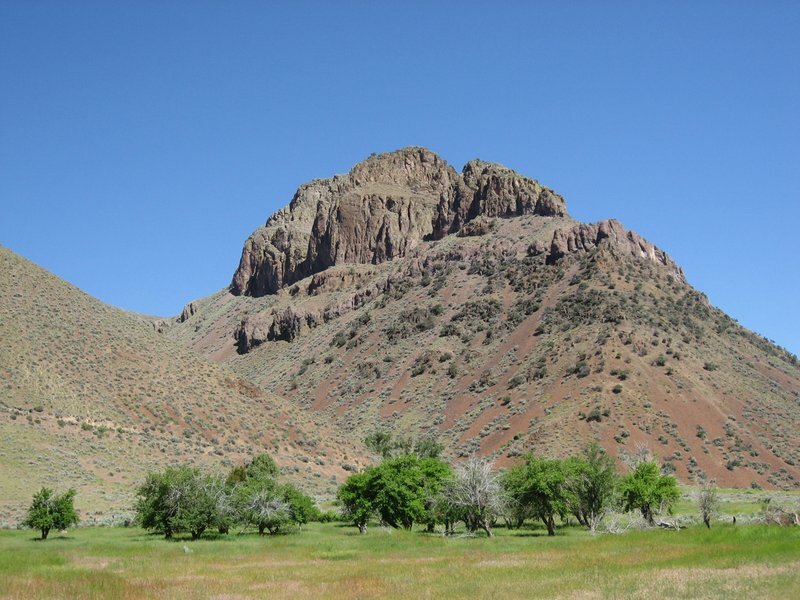 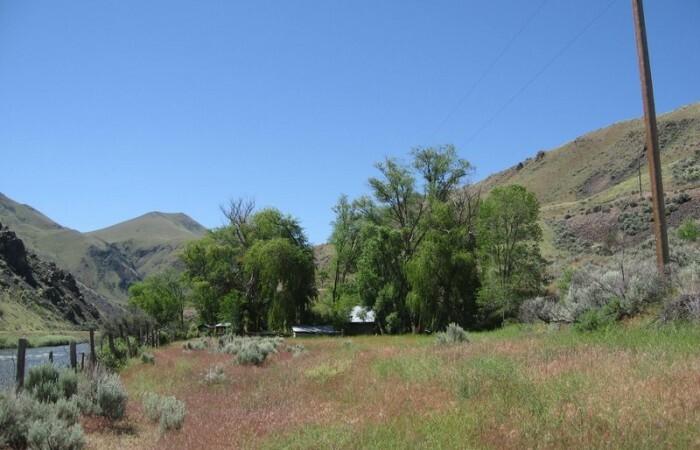 The property has good water rights out of Ringle Creek, which comes onto the ranch on the Northeast corner and irrigates a classic old fruit orchard located right next to the river. 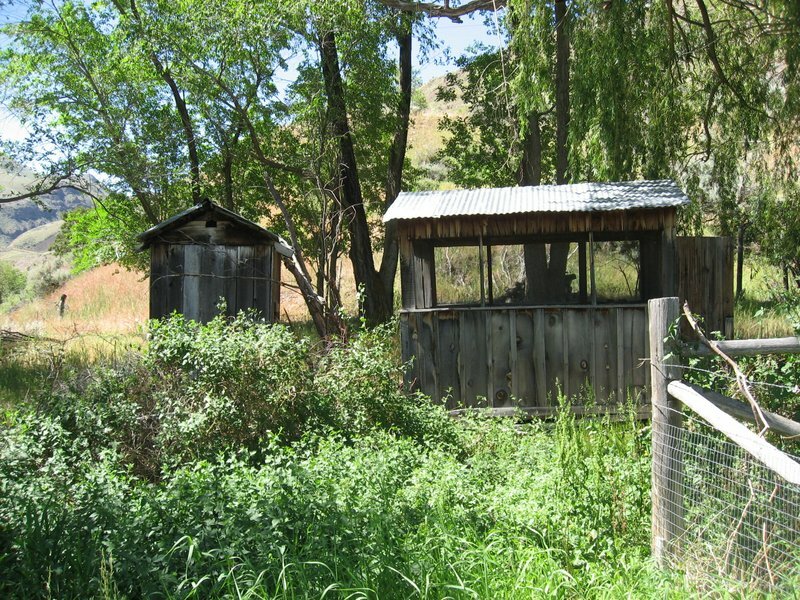 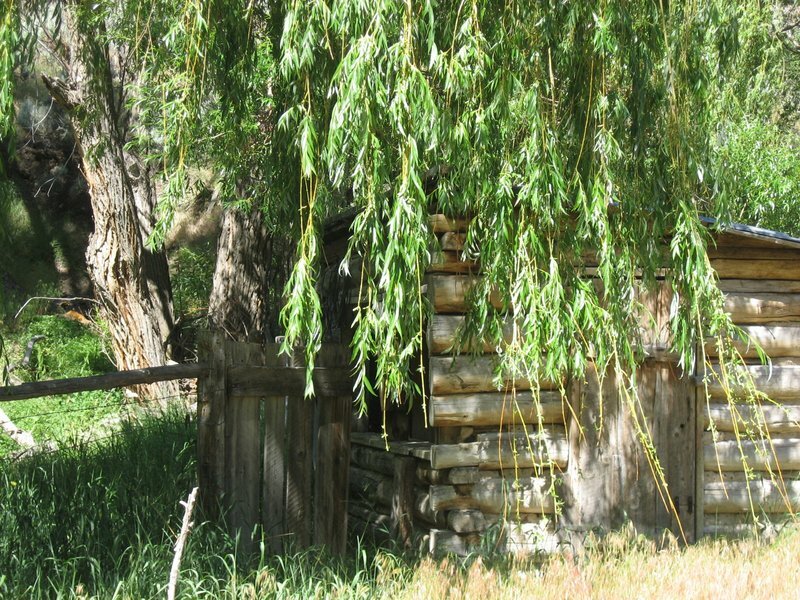 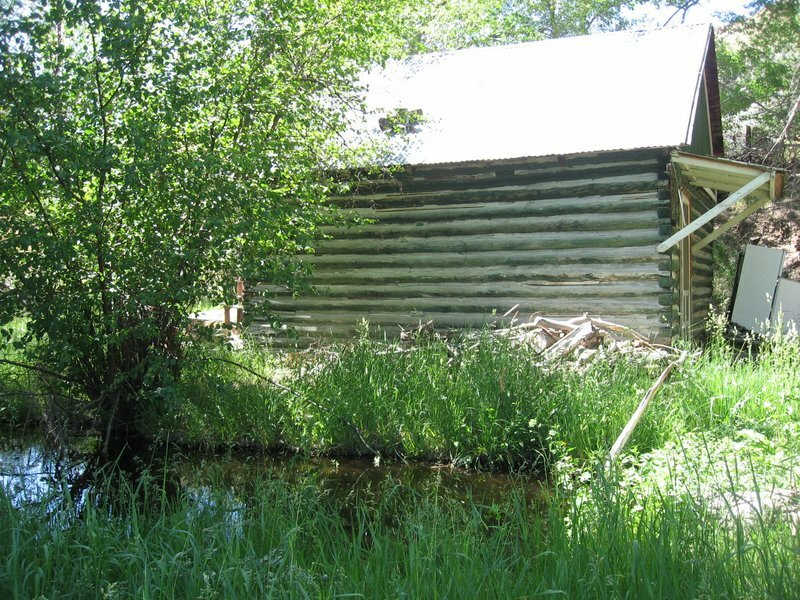 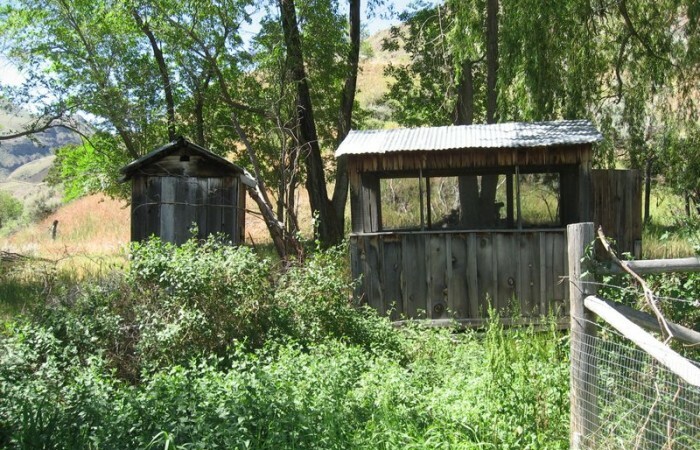 There is another spring that delivers water to the “Old Homestead”. 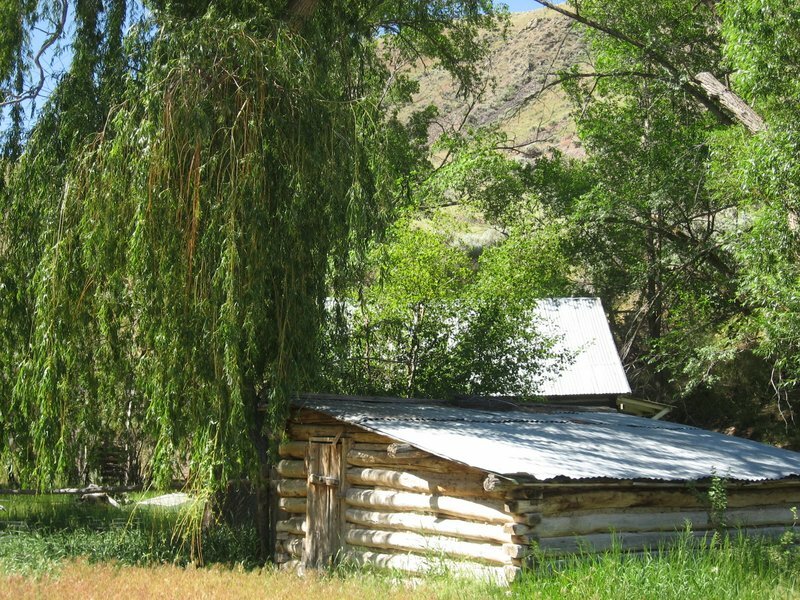 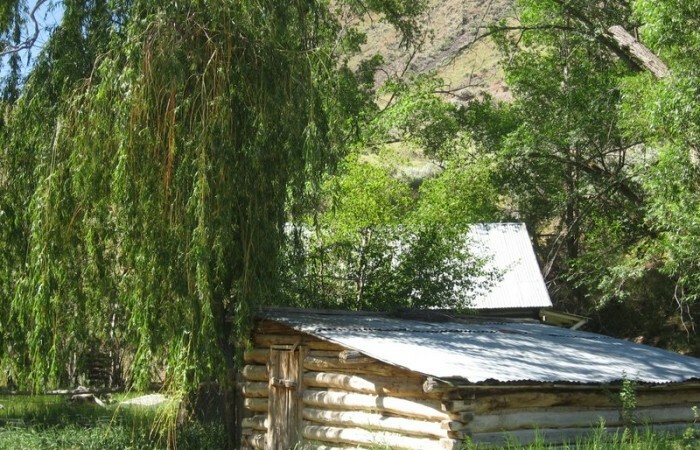 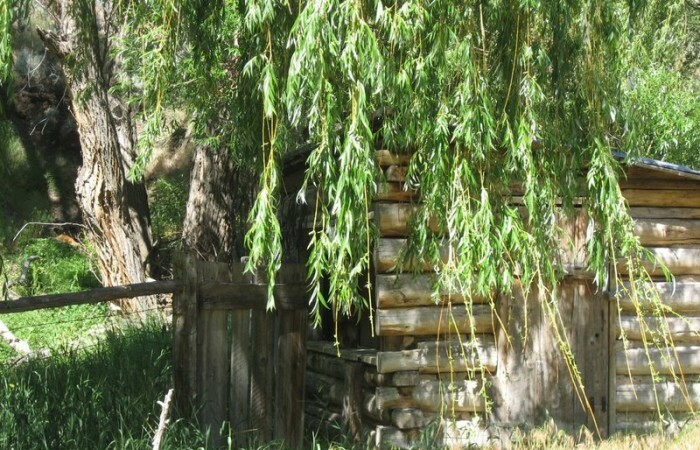 There is an old house and an outbuilding that are both nestled against a rock outcropping, beneath a willow tree with dramatic Salmon River views. 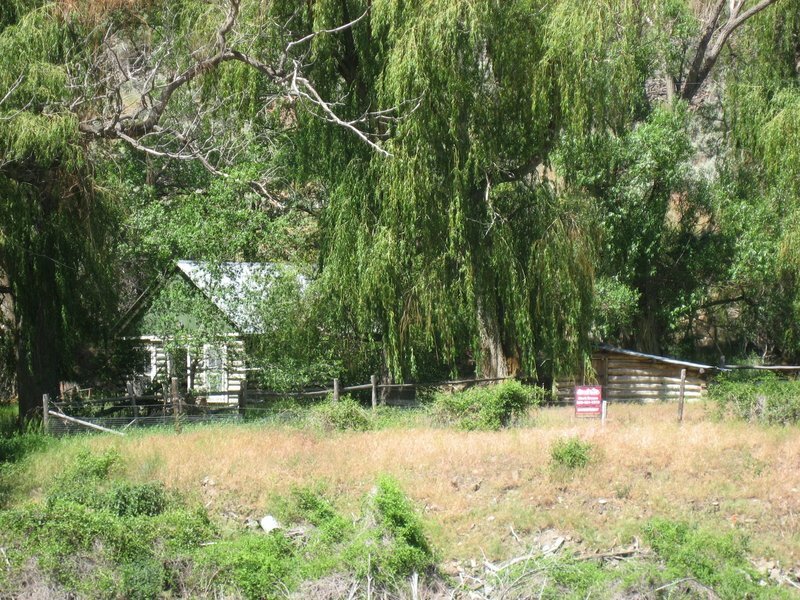 One can enter the property location by using the Iron Creek Bridge which crosses the river about four miles down stream. 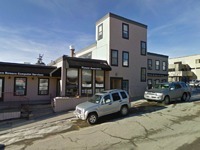 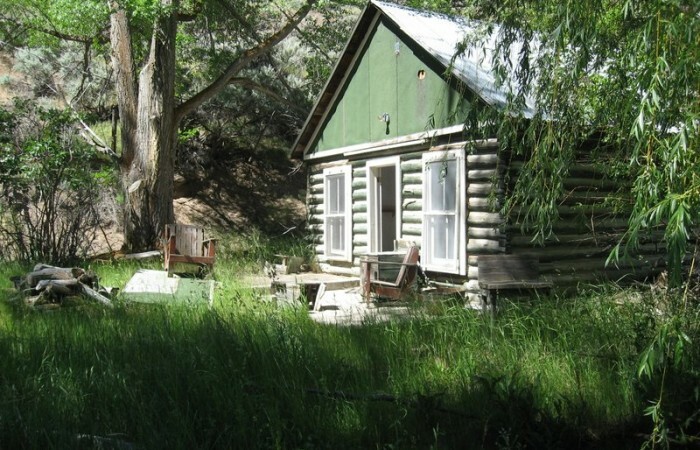 This location offers world class big game hunting and both Salmon and Steelhead trout fishing. 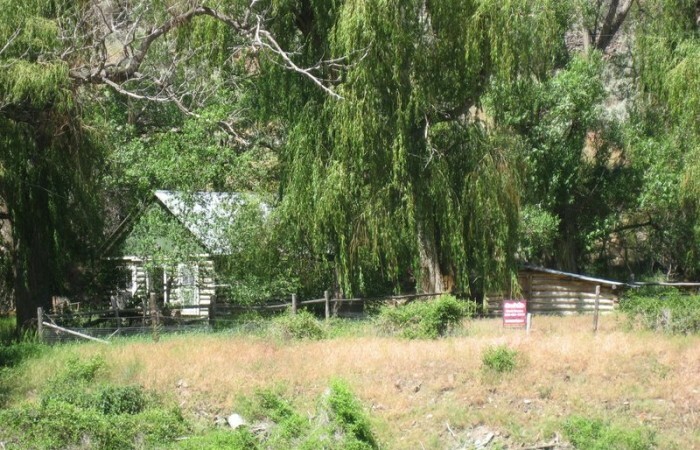 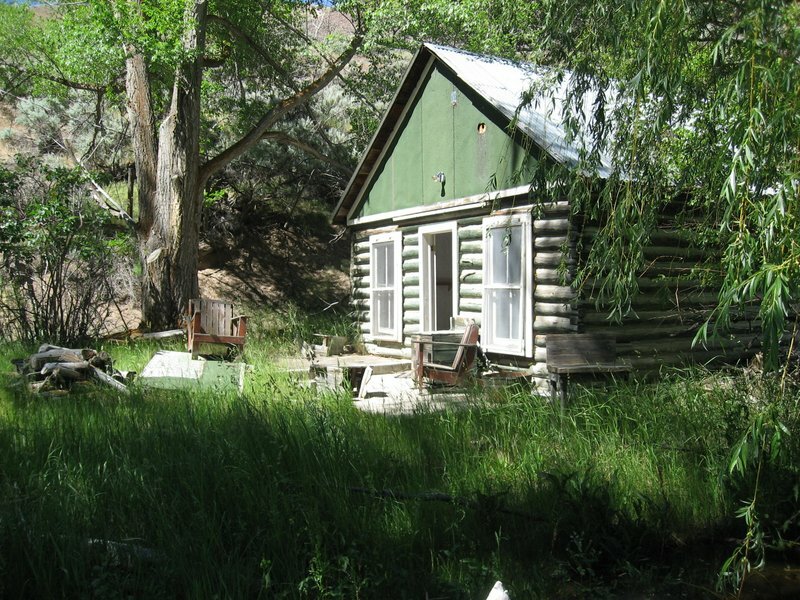 The property has just under one half mile of river frontage with both river and high mountain views. 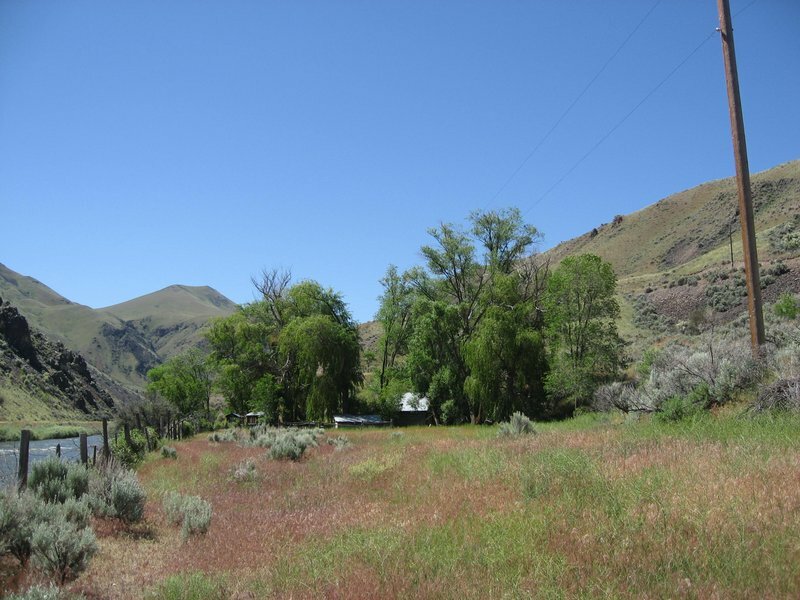 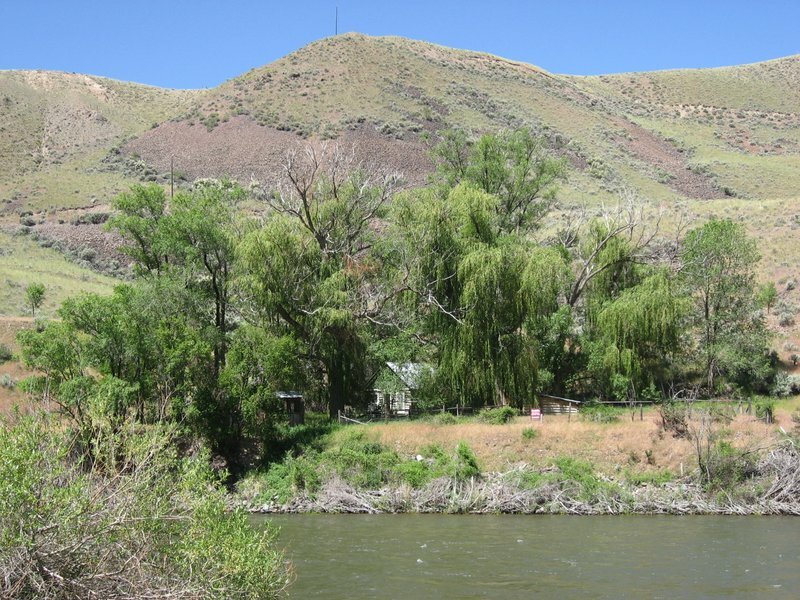 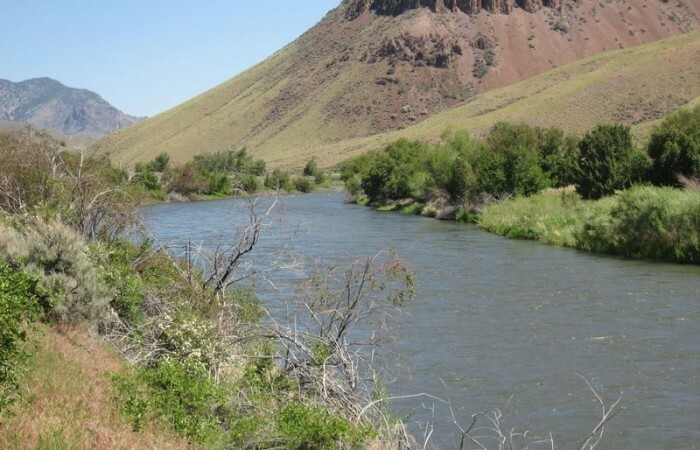 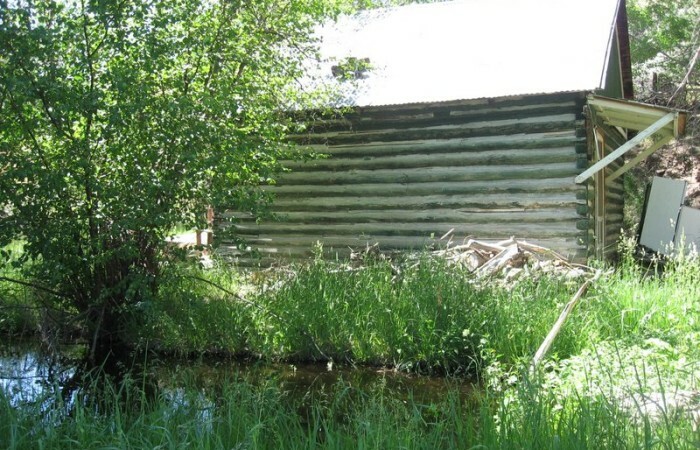 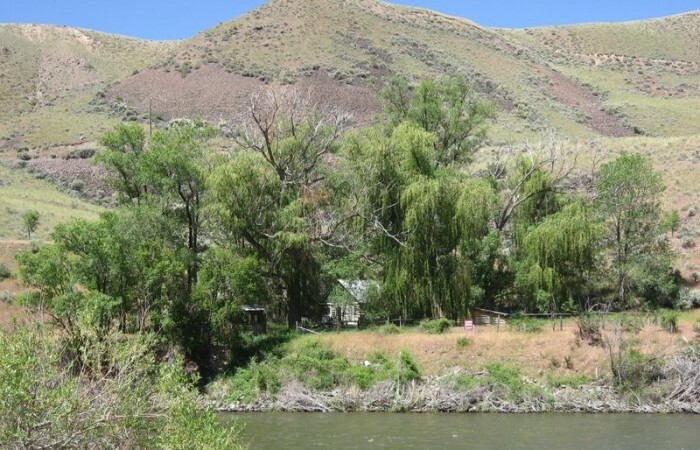 If you are looking for a beautiful riverfront parcel in the center of some of Idaho’s most beautiful wilderness, this could be the property you have been looking for.